We hope you've been shining up your boots and keeping your tanks in tip-top condition, because Global Map Season 11 is on its way to you! From 3 April - 12 May 05:00 UTC +8, the mightiest clans in APAC will clash and massive battles will be fought on the Tier VIII and X Fronts. Will you be the one to lead your clan to glorious victory? We've heard your feedback, so in order to fan the flames of competition (and enjoy watching former allies turn against each other! ), the Alliance system will be unavailable this Season. Victory Points rules have also been revised, allowing clans to operate more freely and execute a greater variety of strategies. Now might be a good time to extend the olive branch to that clan you've been feuding with, but as for unsalvageable diplomatic relationships... well, you can always keep them at arm's length on the newly-revamped, bigger Tier X maps. Sharpen your steel and get ready for a desperate battle – instead of daily gold income from owning provinces, lucrative rewards will now be awarded based on your clan's leaderboard ranking during the Season. More details on this soon! 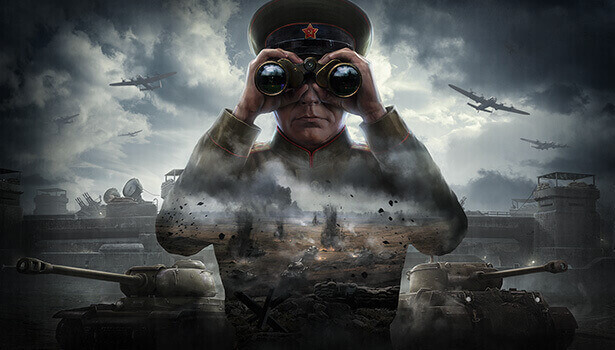 The top 20 clans from the Tier X leaderboard at the end of the Season will also gain access to a special clan tournament in May granting even more Gold, Bonds, and Industrial Resources! Lineups will be locked based on clan rosters at the end of Global Map Season 11. Look out for more information on this closer to the date!